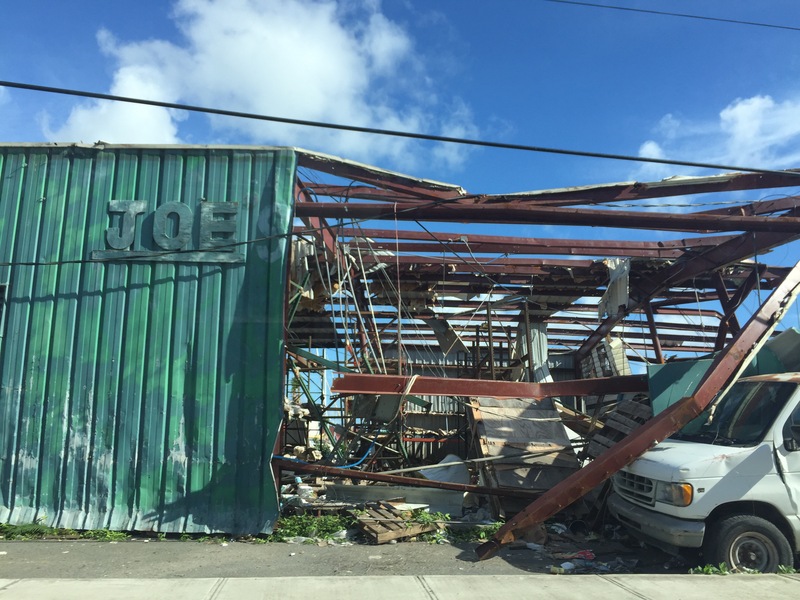 Damaged structures throughout the USVI | Where is @rusnivek? 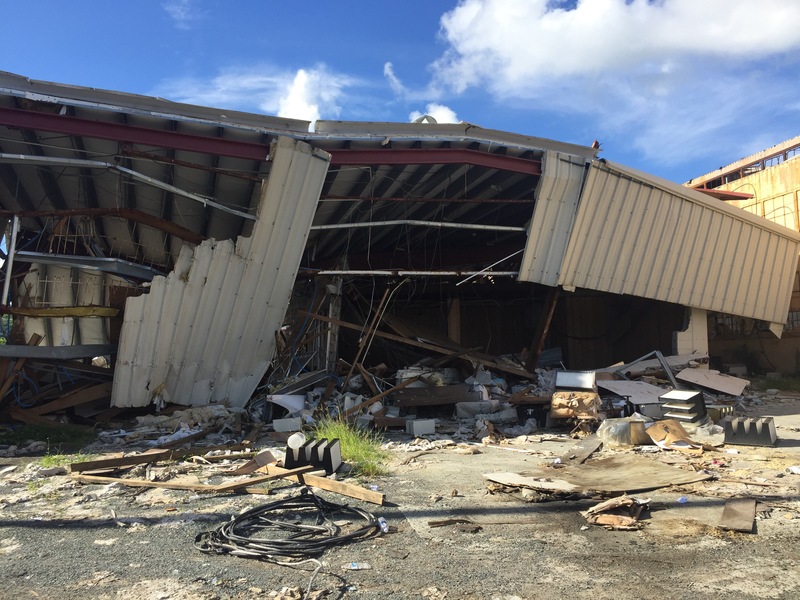 No matter where you go, a direct hit Category-5 Hurricane will cause considerable damage. 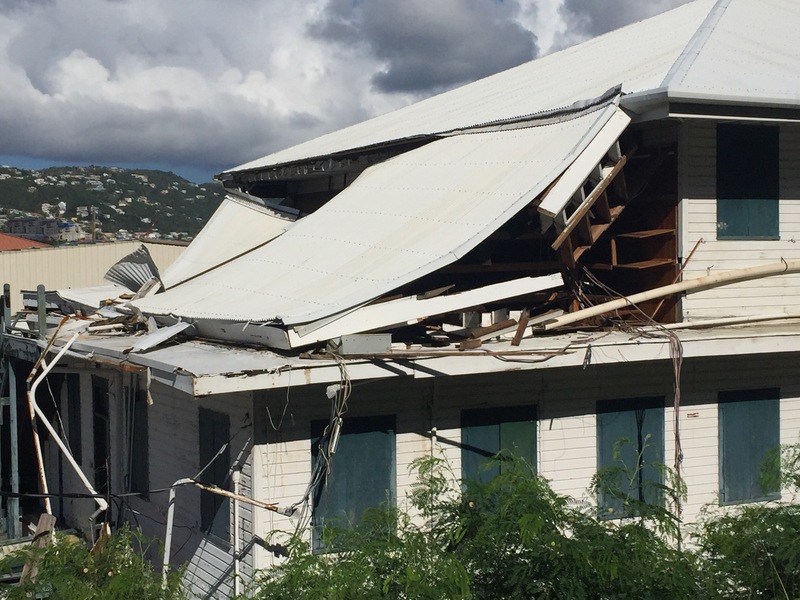 Many structures are not salvageable and will likely have to get demolished. I’d caution those who are “Disaster Tourists” as things may not be as safe as it once was. Be mindful of the recovery process and always be safe…esp on a Sunday afternoon!